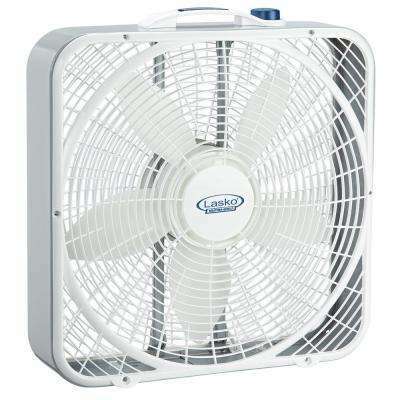 Stay cool and comfortable and reduce your energy bill by adding box fans to your home. 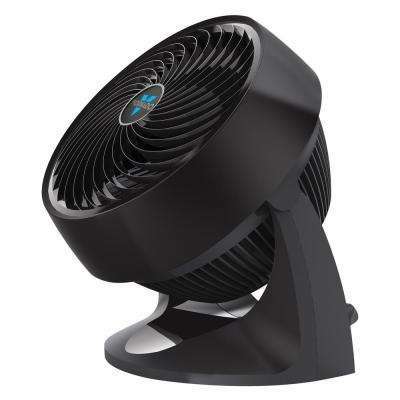 Whether you need a small box fan for your office or an outdoor fan for your garage, you’ll want to consider the features, costs and benefits of various models before making your final selections. 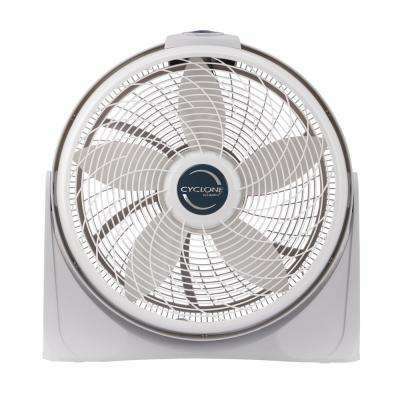 Box fans come in a variety of sizes, from 20-inch squares – large enough to cool off a 12 X 12 room – to 8-inch fans, perfect for a smaller room. 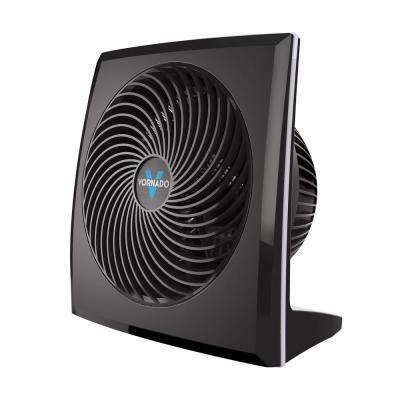 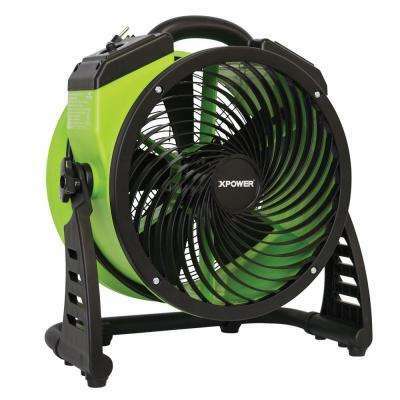 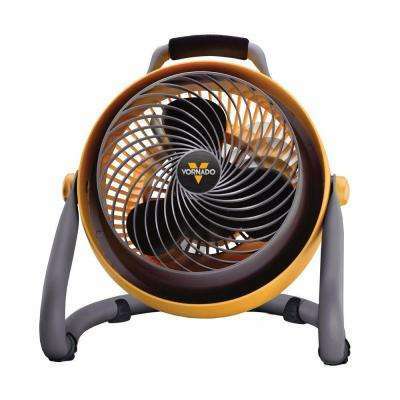 For your office, consider a quiet box fan that won’t disturb you while you work. 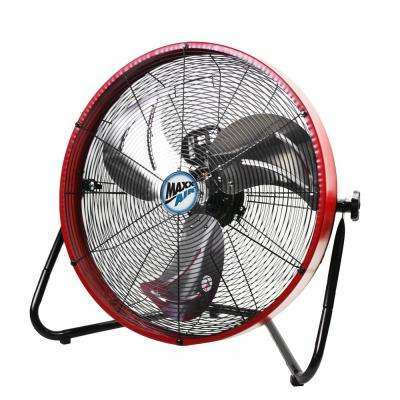 For the garage, choose a metal box fan for extra durability. 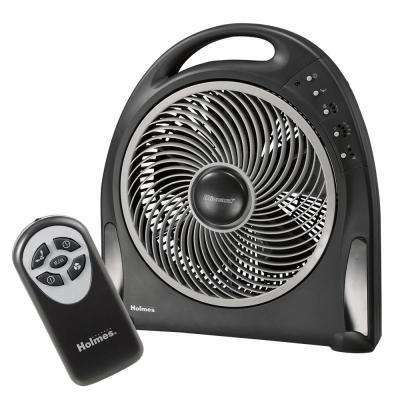 Box fans with a remote are a perfect choice for your TV room or bedroom, allowing you to seamlessly change the airflow speed without getting up. 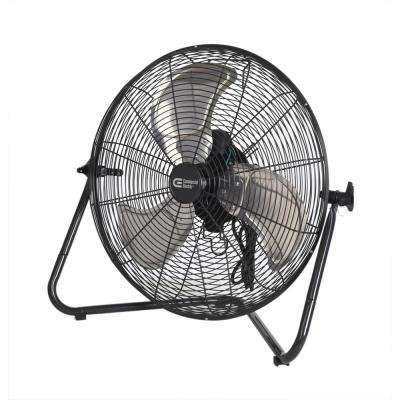 You’ll want to choose a fan that complements your décor. 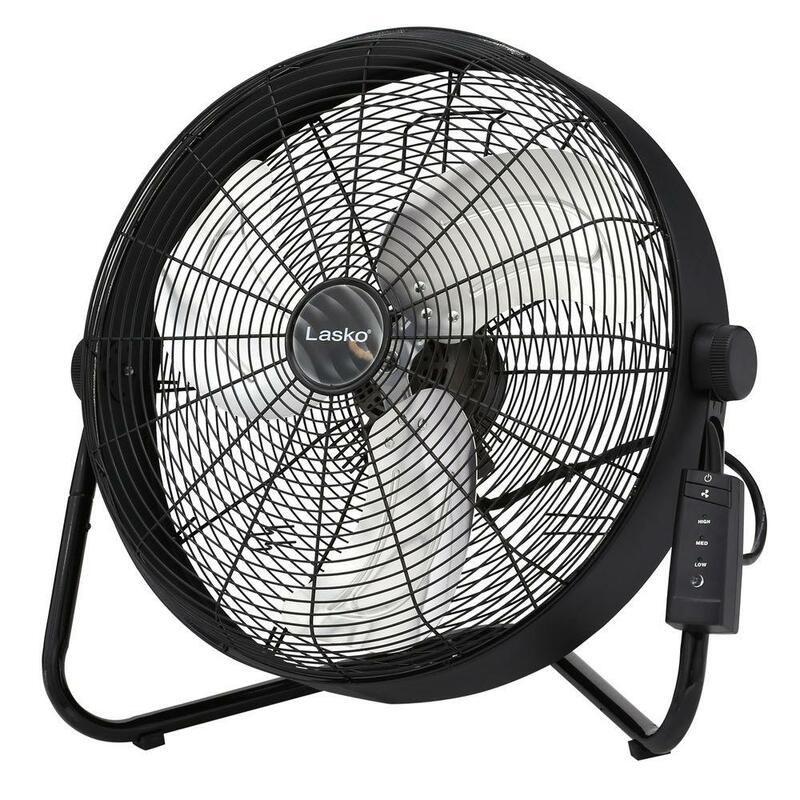 Consider a brown, white, or black box fan. 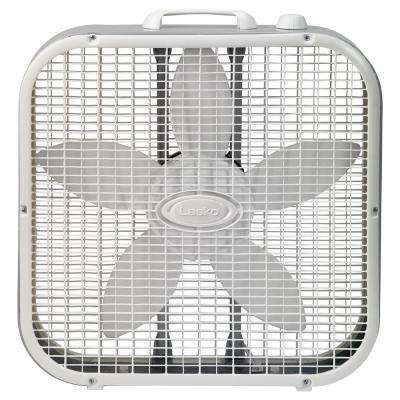 Box fans allow you to cool down your home and save money at the same time. 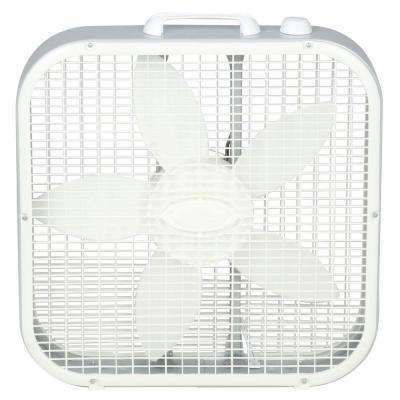 You can lower your electricity bill each month when using a box fan in conjunction with your air conditioner. 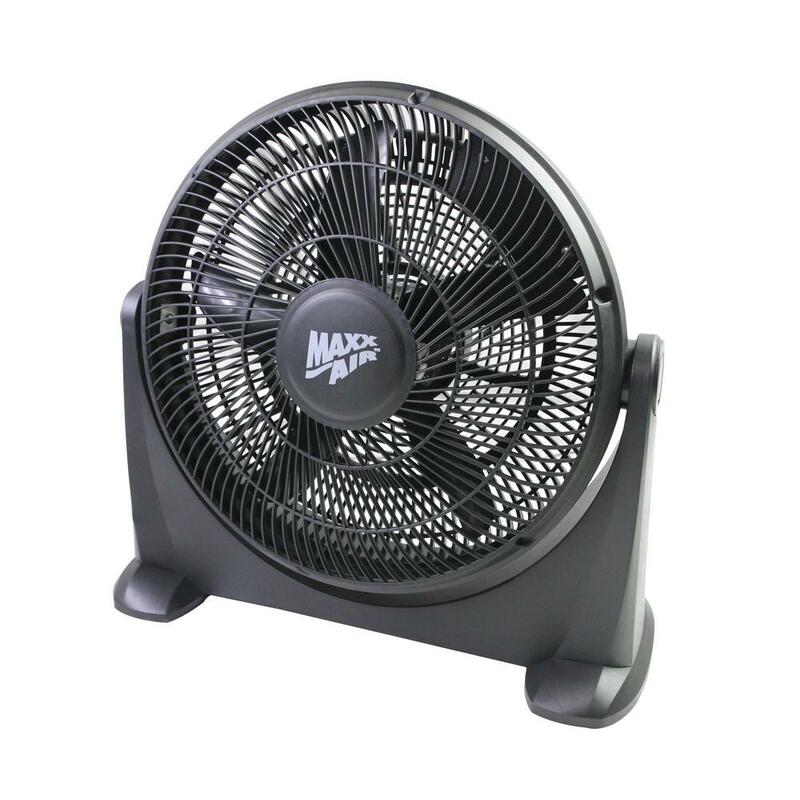 Box fans help circulate air more quickly, allowing you to use less AC while your fan is running. 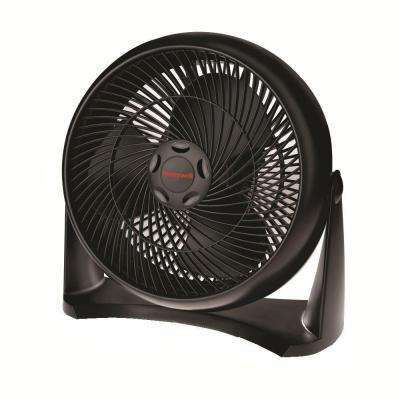 A box fan in your bedroom, living room, office or outdoor space consumes only 40 to 100 watts per hour. 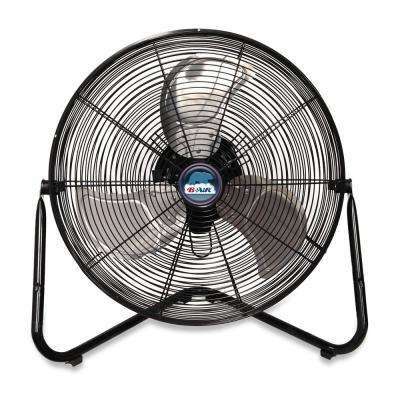 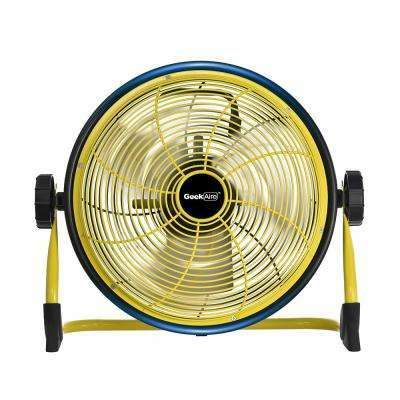 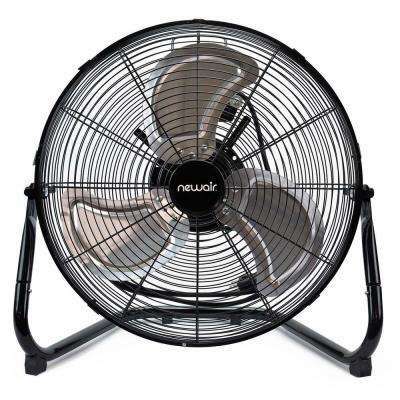 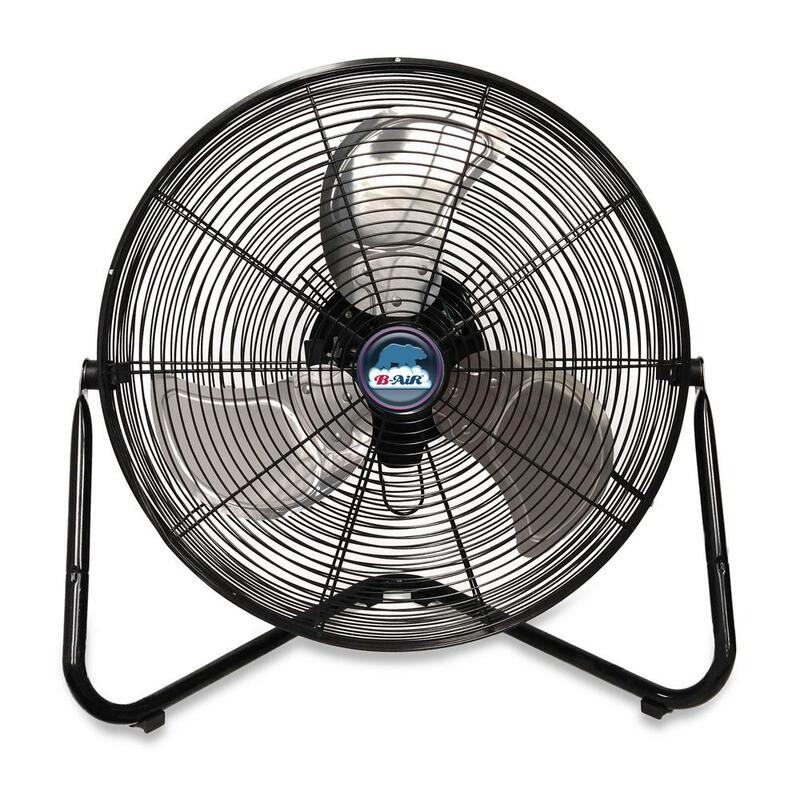 To make sure you get the right size fan for your space, check out the fan's CFM (cubic-feet-per-minute) rating. 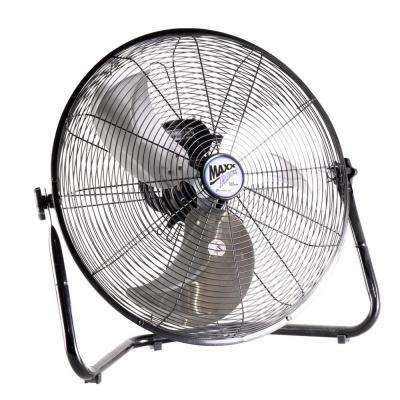 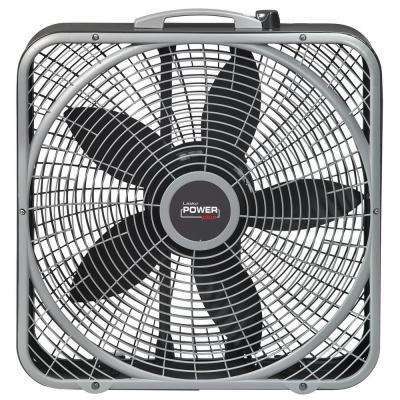 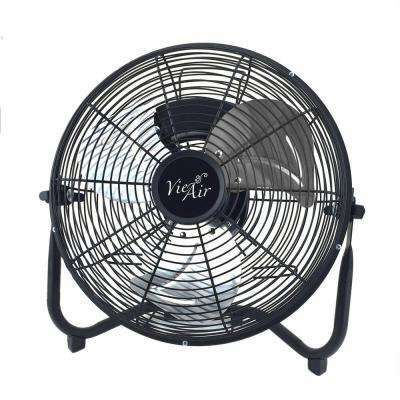 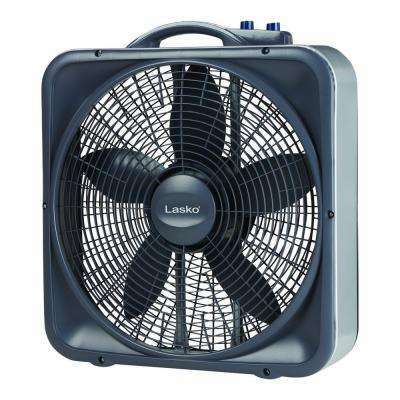 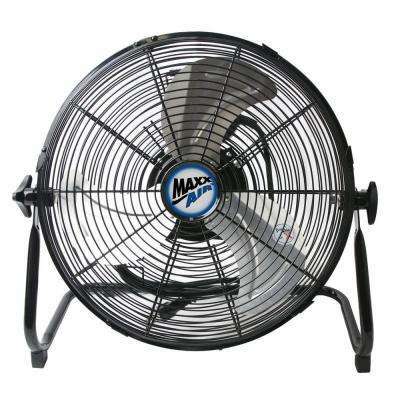 This rating indicates how much air the fan can move per 60 seconds. 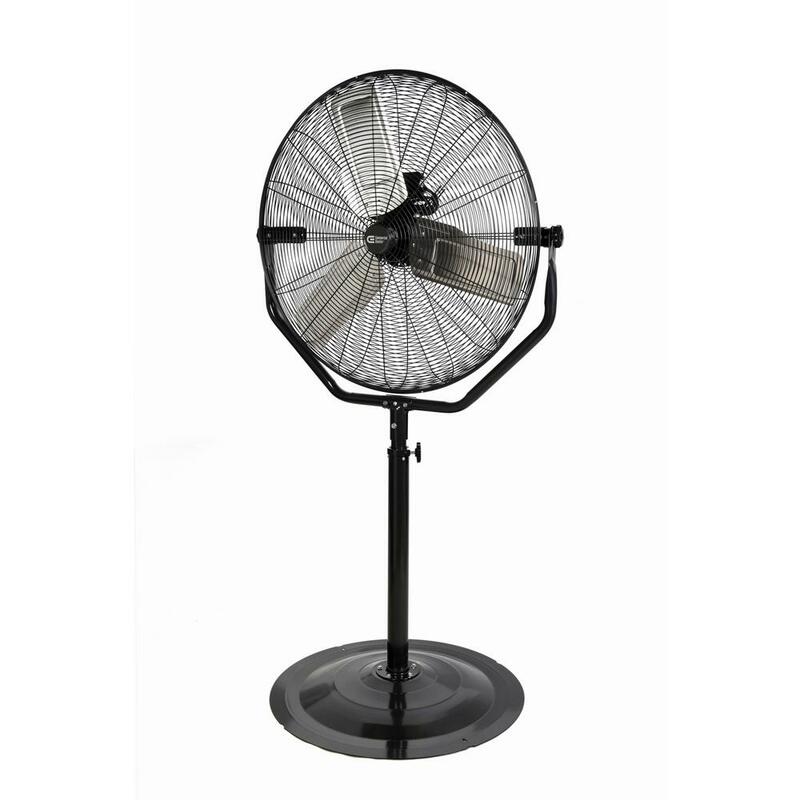 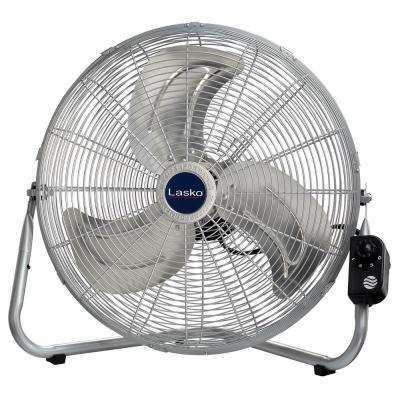 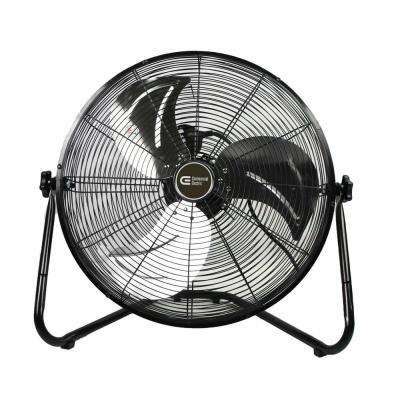 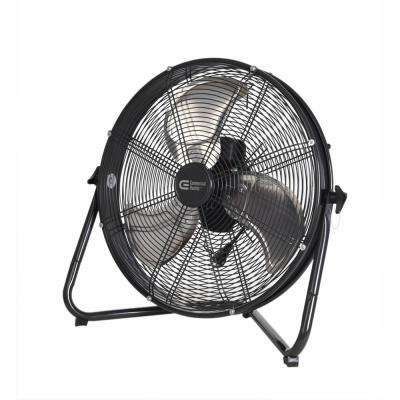 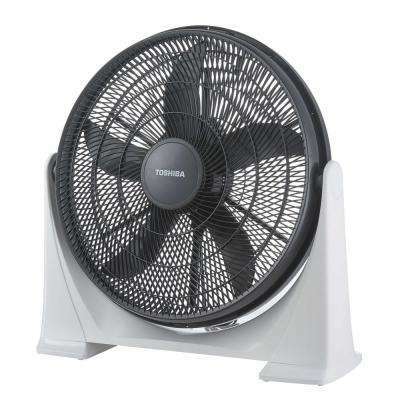 Box fans are ideal for larger spaces because they tend to have larger fan blades and therefore a higher CFM rating.